Malpeque Oysters made PEI famous for its oysters. At a Paris exhibition in 1900, Malpeques were judged as the world's tastiest oyster, bringing the region into the limelight. Since then, Malpeques have become a household oyster variety like Blue Points. They can be found at most raw bars or on the happy hour menu. 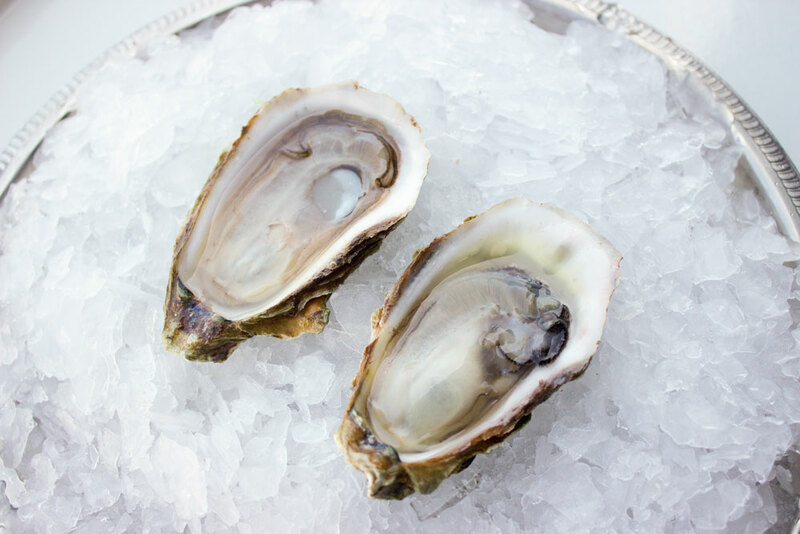 Though they are wild, Malpeque Oysters are clean in look and flavor, reflective of PEI's pristine waters. Harvesters still go out in dories and hand harvest them with tongs just like the good ol' days. Flavor: Moderate brine with a meaty bite and a quick, clean finish. We’ve got over a hundred years of experience between all the boys here. My father was a fishermen all his life, and he always loved oysters, lobsters, and the sea since he was young. And we kind of got that trait from our father. We all love working together with each other, my brothers and I. There are three owners of the business, me and my two other brothers. Our business has been around for over 10 years. It’s a family owned business. My two sons work here, my younger brother’s two sons work here, and we all work as brothers and family together. We enjoy working. We enjoy each other’s company. And hopefully we enjoy it as much as everybody enjoys Five Star oysters because they’re top of the line, and some of the best tasting oysters in the world.